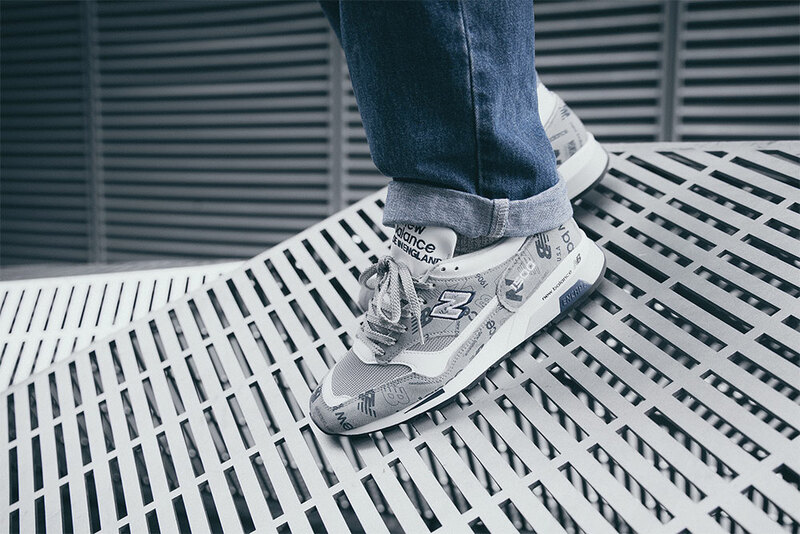 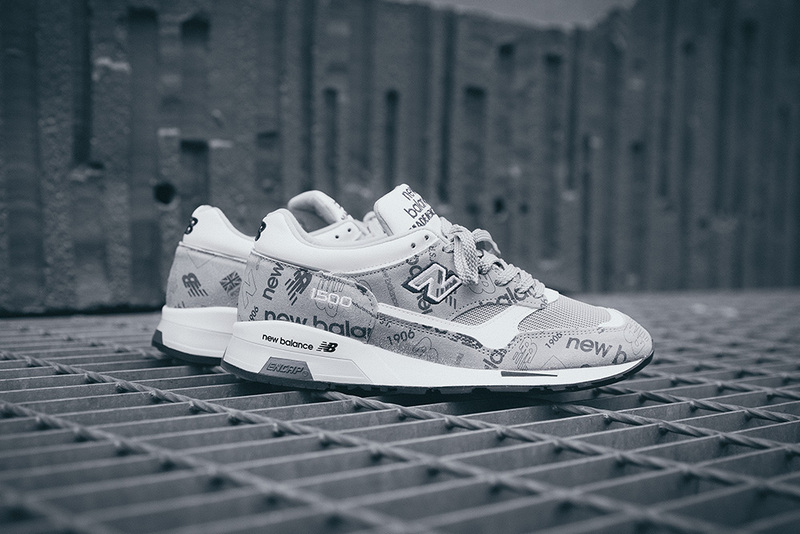 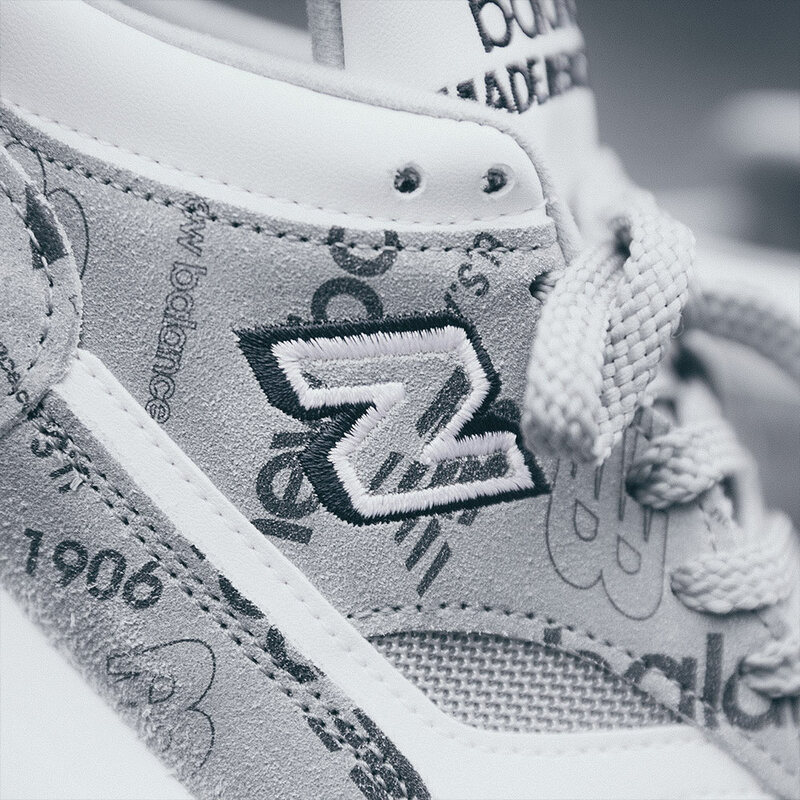 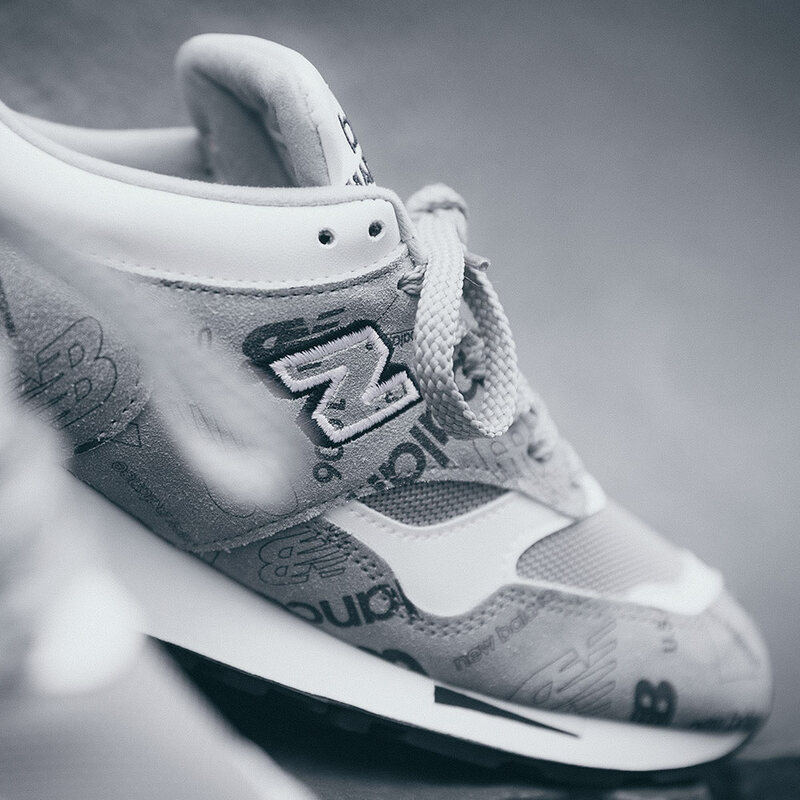 2019 has only just started and it’s already set to be a big year for New Balance. 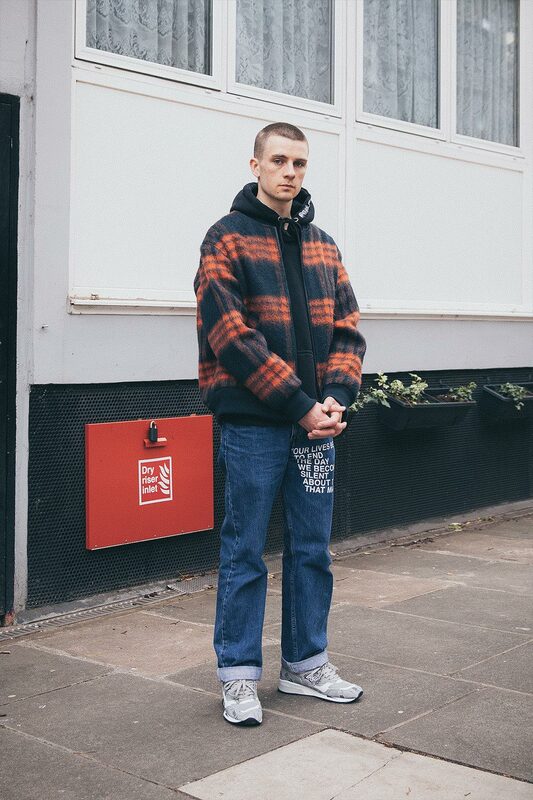 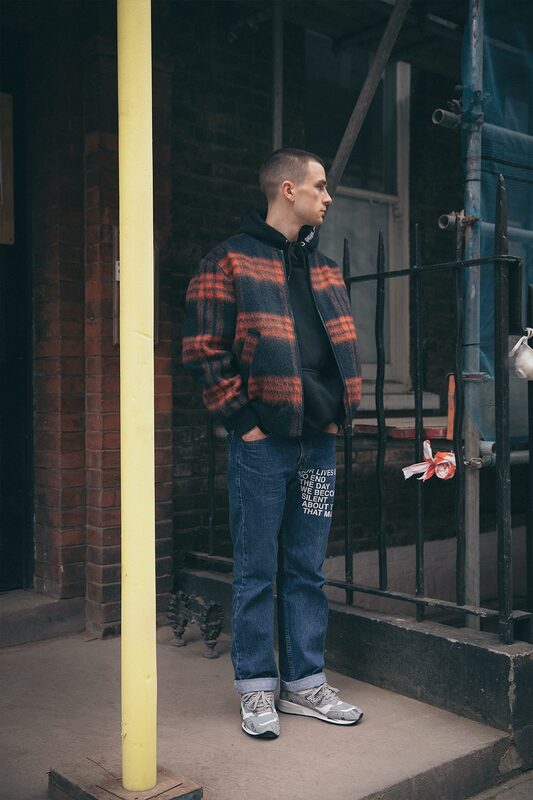 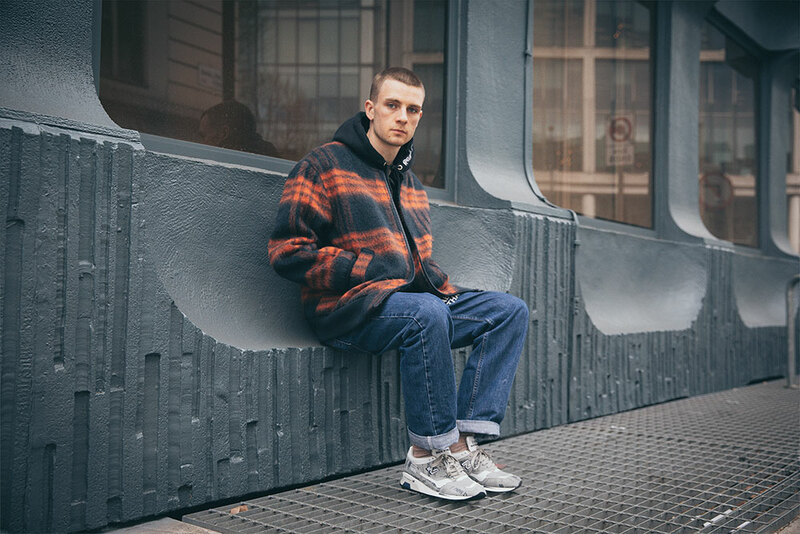 As well as celebrating the 30th anniversary of the iconic 1500 silhouette the athletic brand also announced their very impressive ‘Made in England’ SS19 collection. 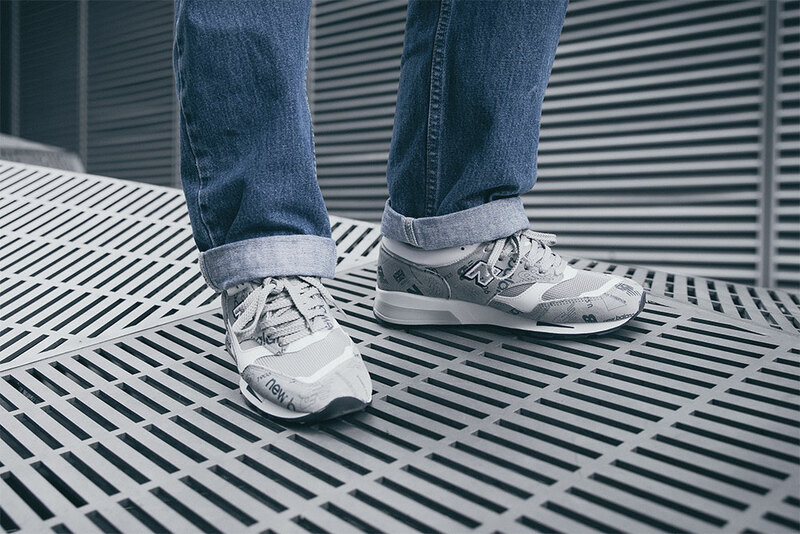 The collection featured some modern interpretations and re-works of the 1500, with bold patterns, vivid colour-ways and sole swaps taking centre stage. 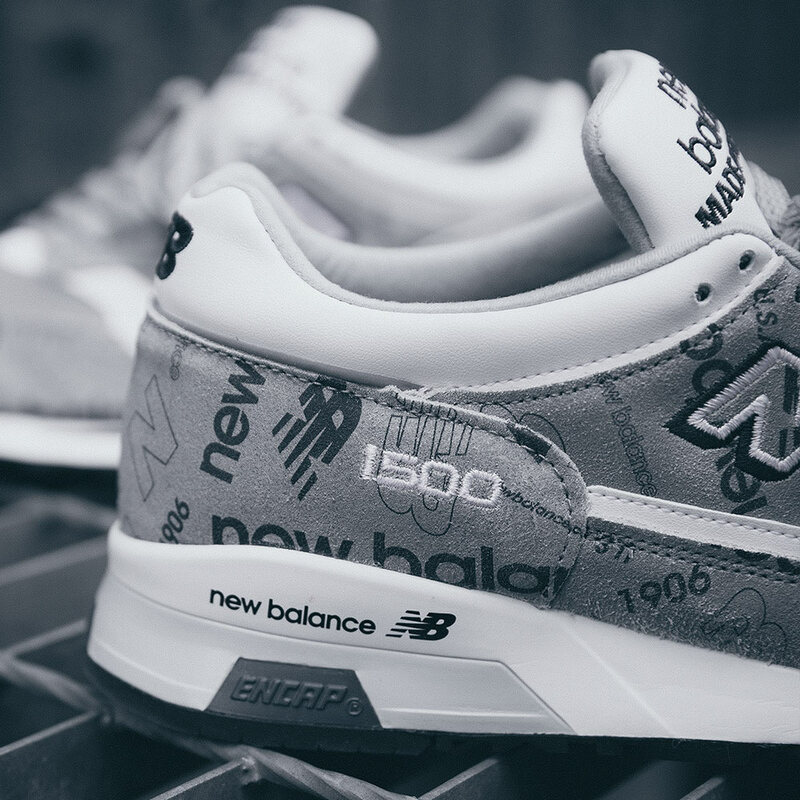 The M1500NBG from the Limited Edition Pack serves as the perfect bridge between the clean iconic 1500 silhouettes of the past, and the newer more vibrant iterations. 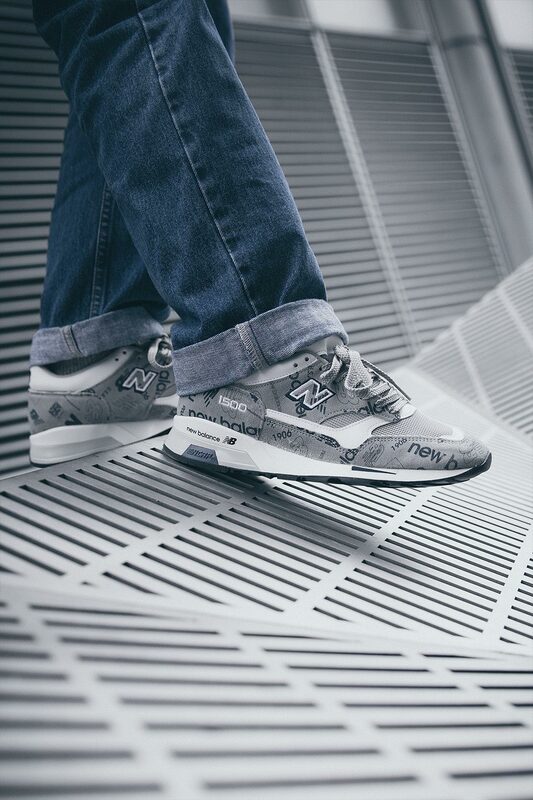 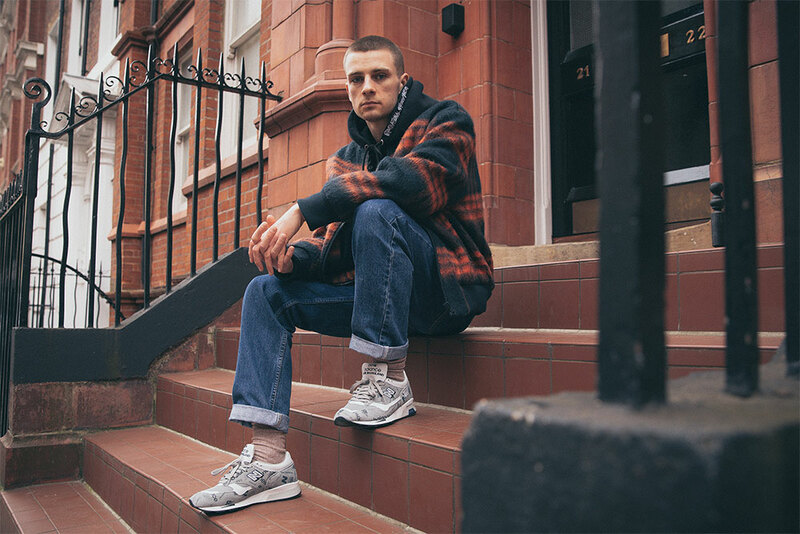 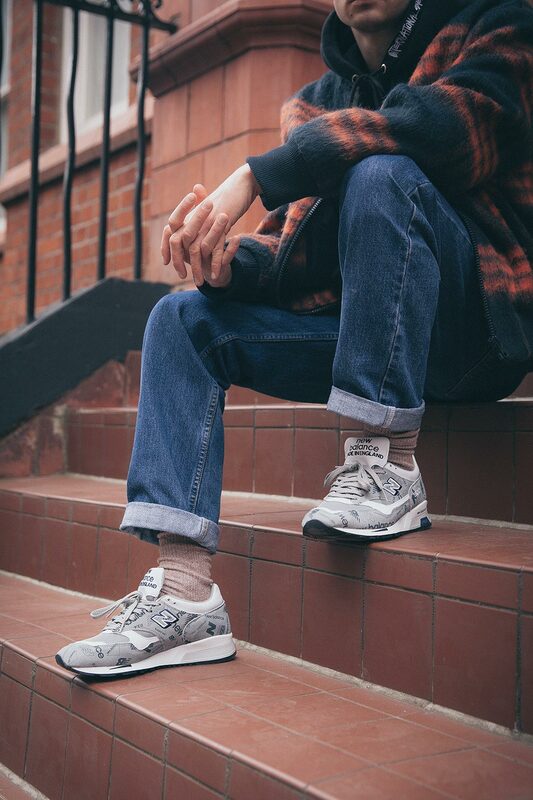 Dressed in a classic Grey/White colour-way with overt New Balance branding across the upper, the M1500NBG is Now Available online. 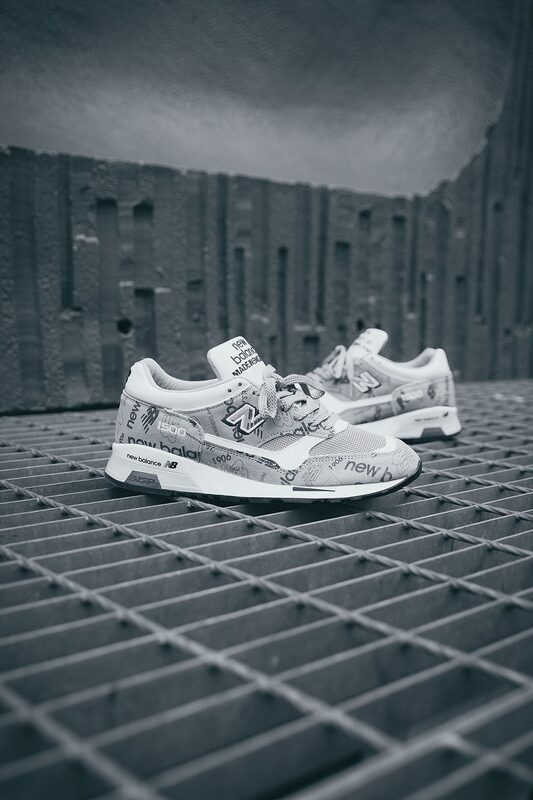 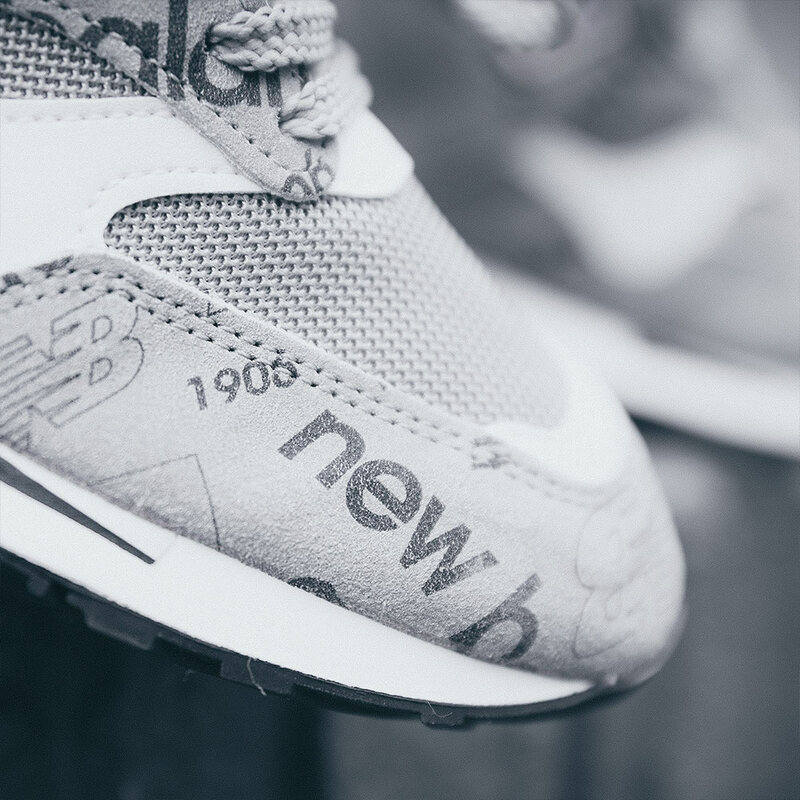 Sizes range from UK7 – UK11.5 (including half sizes, priced at £150.